If your getaway to Boston is missing some fresh air, the Arnold Arboretum of Harvard University is offering a series of morning walks designed for getting fit. 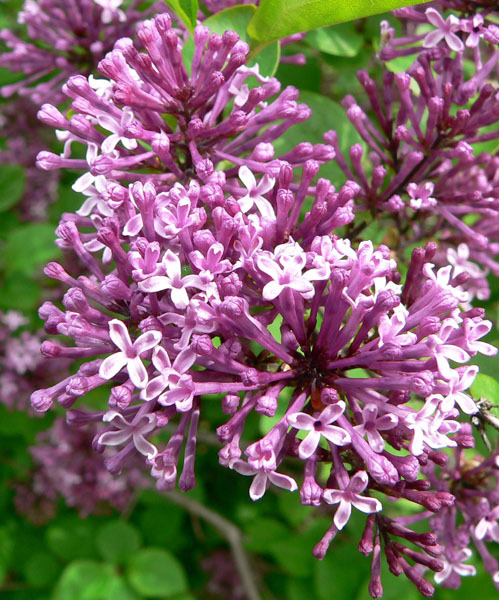 On June 4th at 9:00am, the Arnold Arboretum will host the third of their “Spring into Health” walks which mixes the perfect amount of fitness and flora into your New England Vacation. Dust off your walking shorts and get ready to discover the more adventurous side of the Arnold Arboretum in the spring along side locals and out of towners. Bring some water and a charged off camera because you are going to want to remember the beautiful landscapes of the Arboretum. Although the walk is free, registration is required. The Arnold Arboretum carries a history of almost a century and a half dedicated to research, education and horticulture and is an integral part of the Emerald Necklace (Boston Common, The Public Gardens, Commonwealth Avenue Mall, The Fens, Riverway, Olmsted Park, Jamaica Pond Park, Arnold Arboretum, and Franklin Park) which extends from the Charles River to Dorchester. A beautiful Spring morning walk can only be topped off with a relaxing soak in our rooftop Jacuzzi. Once you are back at Boston Bed and Breakfast, you’ll be able to enjoy the sights and sounds of the historical South End from our roof top any time of the year. 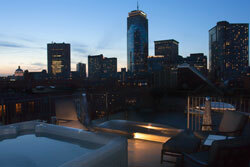 Our Boston Luxury Hotel, features a roof top Hot Tub for our guests to enjoy year round. 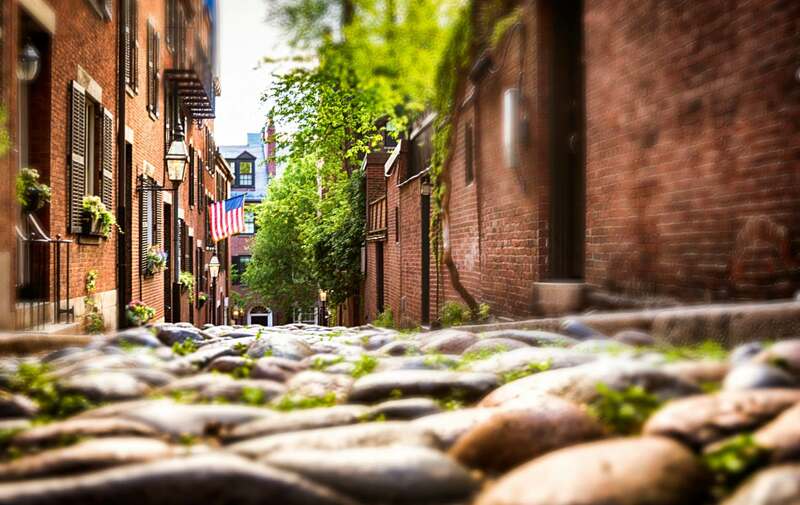 You’ll never run out of things to do in Boston.